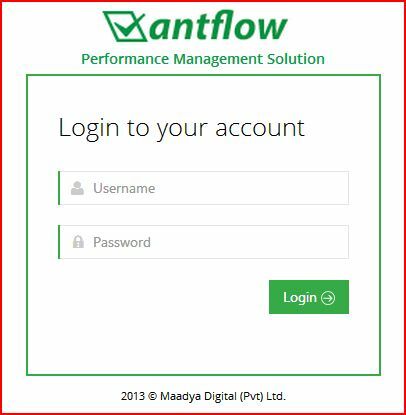 Antflow is a performance oriented work management solution for public enterprises. The objective is to increase productivity of the public service by helping management get a snapshot of the work load and organization’s performance at a glance. Antflow reduces the use of paper and creates a paperless work environment by converting all work process documentation to electronic formats. Staff can access data from any device such as a mobile phone reducing unnecessary printing and paper usage. The system is built on open standards, with no licensing costs to the organization and it can also be used on a WAN or as a cloud solution. Increasing the productivity and efficiency of work is essential for any organization, whether it is in the public sector or private sector. To do so, keeping track of all staff work assignments, meetings, other resource allocations are very vital. Antflow is a product that gives a paperless office where users can keep a track of all activities, meetings, assignments, emails, etc. on one portal with rich content. In addition, there are options for customizing the features to suit different types of organizations with different workflows. Being an online system it is available to all users 24/7, giving them options to access it at their convenience from any location. Antflow is a sustainable comprehensive solution and make it a worthy recipient of the Juror’s distinction award.